- Xperia XZ1 offers immersive entertainment and content creation innovations through Sony’s groundbreaking Motion Eye™ camera with Super slow motion video, 19MP Autofocus burst, pioneering 3D Creator feature, 5.2” Full HD HDR display with streaming HDR video compatibility, and premium audio experience with S-Force Front Surround Sound and dual front-facing speakers. - Qualcomm® Snapdragon™ 835 Mobile Platforms for smooth performance and super-fast download speeds[i] and will launch with the latest Android 8.0 Oreo™ operating system. 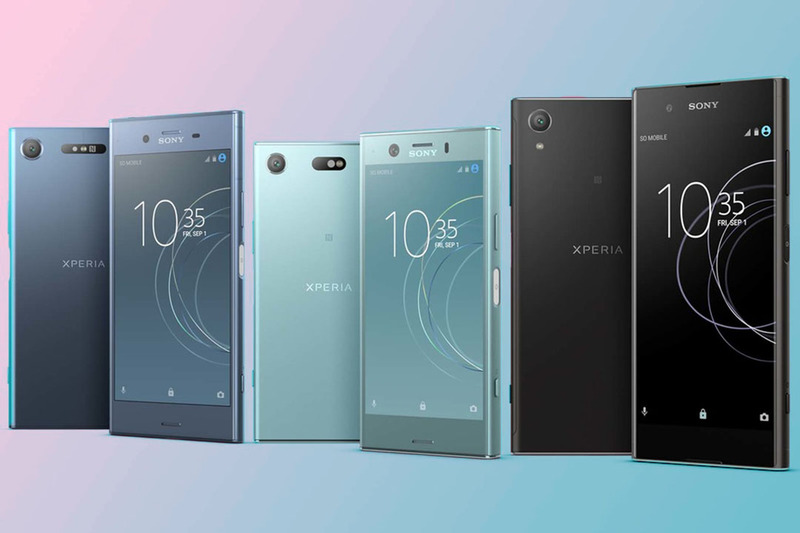 Building on Sony’s traditional strengths in camera, visual and audio innovation, the Xperia XZ1 takes another step forward as the premier smartphone for fans of entertainment and content creation. It all starts with the camera. As introduced in Xperia XZ Premium, the camera on Xperia XZ1 comes equipped with Sony’s exclusive Super slow motion video capture, courtesy of the Motion Eye™ camera system. Built using know-how from Sony’s ‘α’ and Cyber-shot™ camera ranges, the Motion Eye system consists of a powerful 1GB memory-stacked camera sensor that processes images five times faster than conventional cameras found in other smartphones. This, in turn, provides the ability to create incredible Super slow motion videos at 960 fps, which is four times slower than videos captured on other smartphones[ii]. Rounding off the premium camera experience is the first-class 13MP front camera with Sony Exmor RS® ISO6400 and a display flash for taking outstanding selfies in any light.